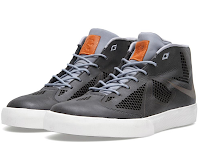 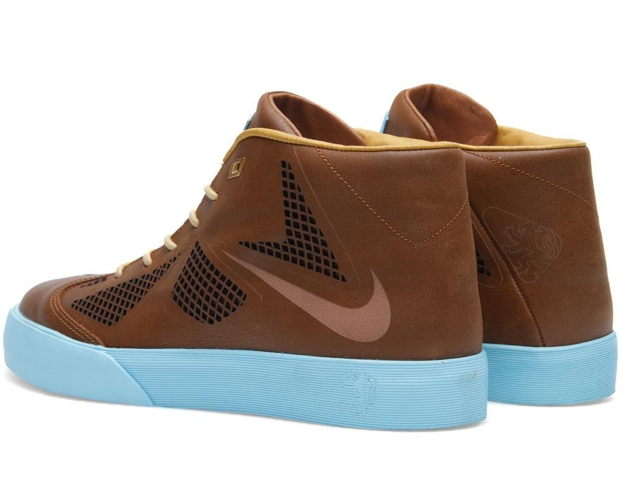 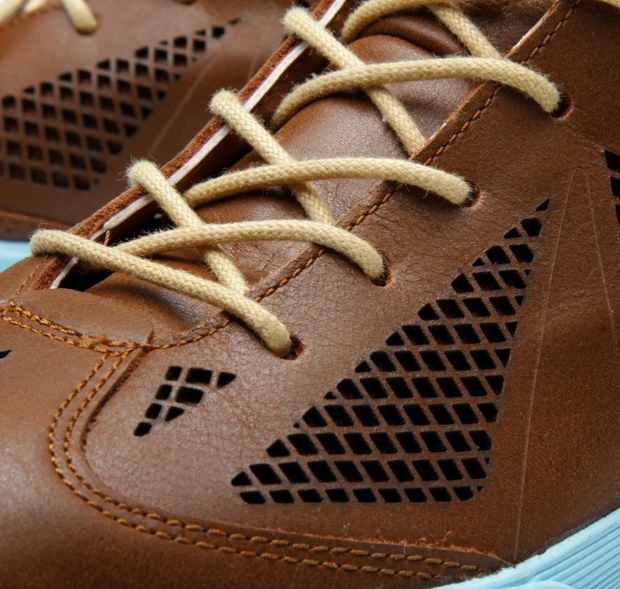 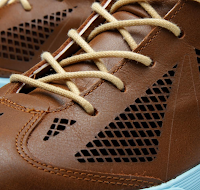 For the times when you may admire the man but desire to just chill and not slam dunk, there's Nike's new Lebron X NSW Lifestyle NRG Sneaker. 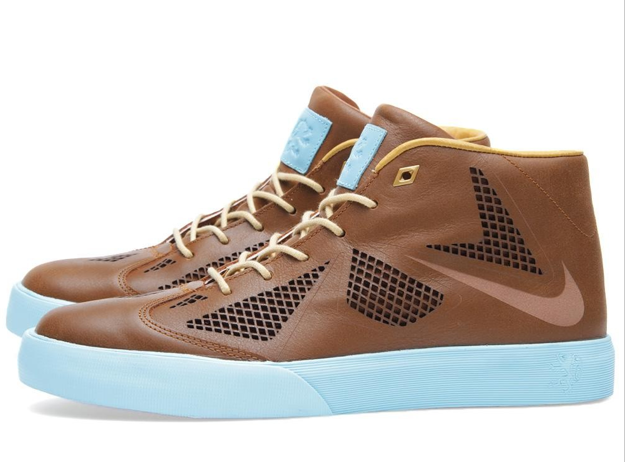 Think of the electric appeal of the Lebron paired down for casual everyday wear and spruced up with easy to integrate colors. 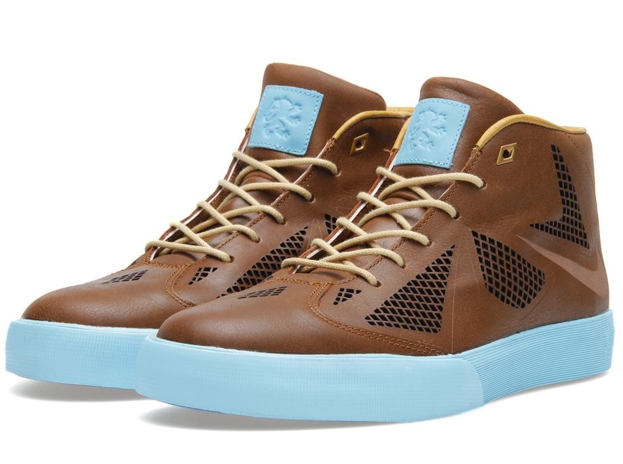 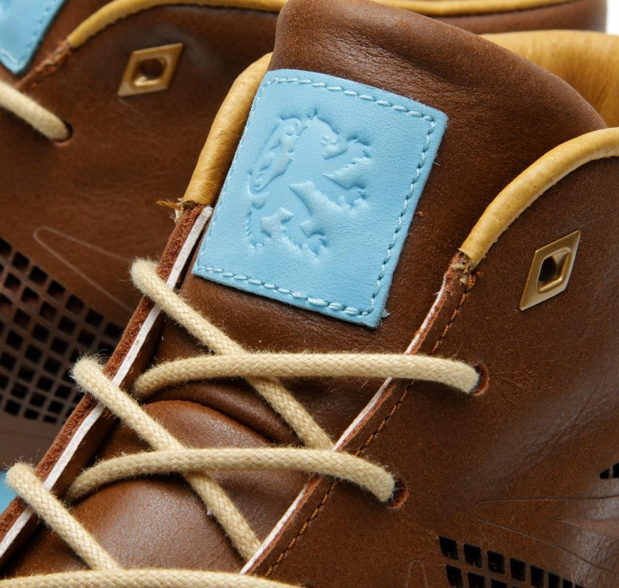 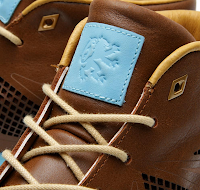 The leather upper complete with laser cut-out detailing and leather lining make this a prime sneaker for an easy summer. Available now in two color ways at EndClothing.